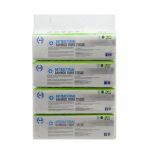 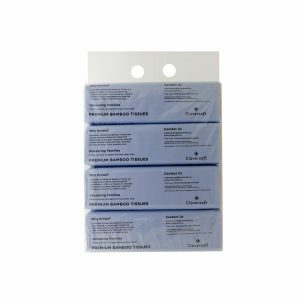 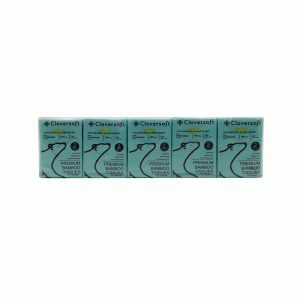 Organic Antibacterial Wipes 15Sheets – Cloversoft & Co.
Cloversoft Antibacterial Wipes are lab tested to be able to kill 99.9% Bacterial like E. Coli, Staph and germs. 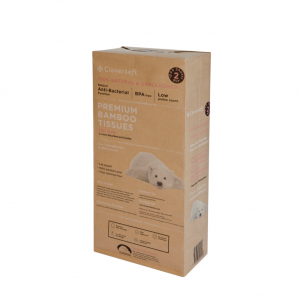 Made from 100% Unbleached Bamboo. 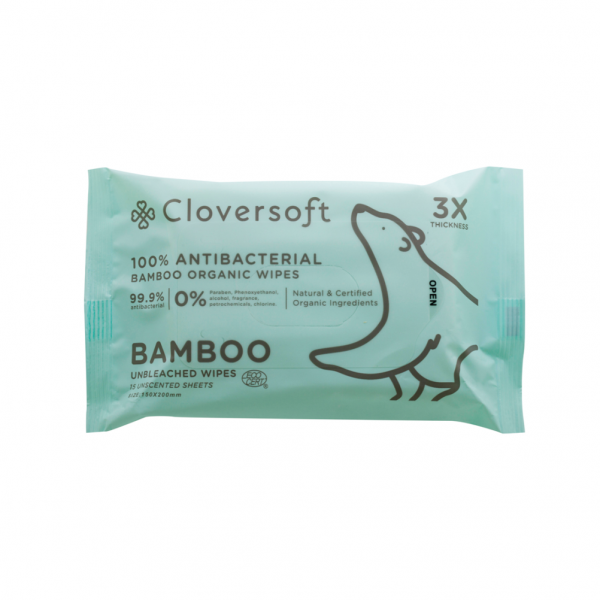 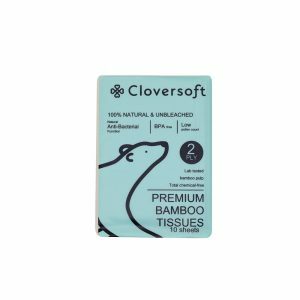 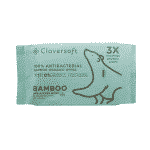 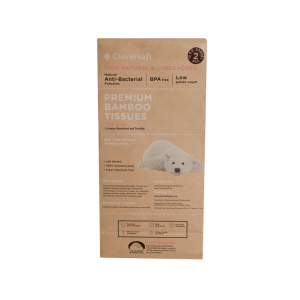 CloverSoft AntiBacterial Wipes are made using certified Organic & Plant Based ingredients. 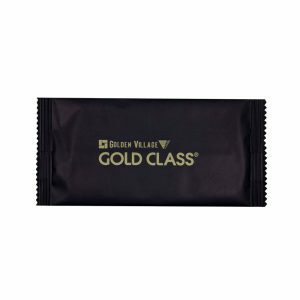 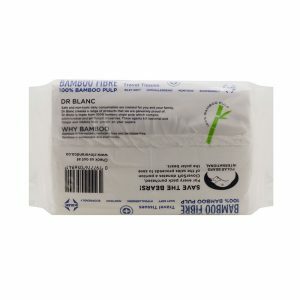 The wipes are also thicker & larger than the usual wipes. 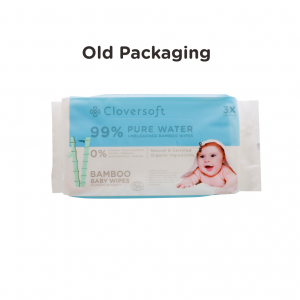 Ideal for cleaning babies’ high chairs, toys, teethers, pacifiers, table tops & appliances. 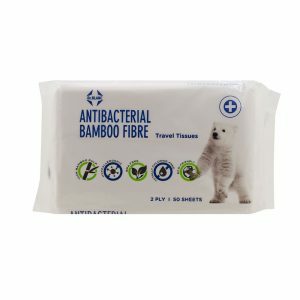 Dermatologist Tested, safe for direct contact On children over 12 months, suitable for use before meal times & during outdoor activities. 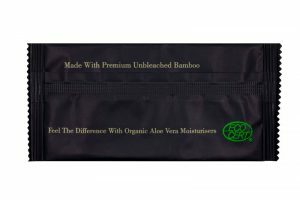 Free of Alcohol, Chlorine, Phthalates, Paraben, Phenoxyethanol & Formaldehyde.